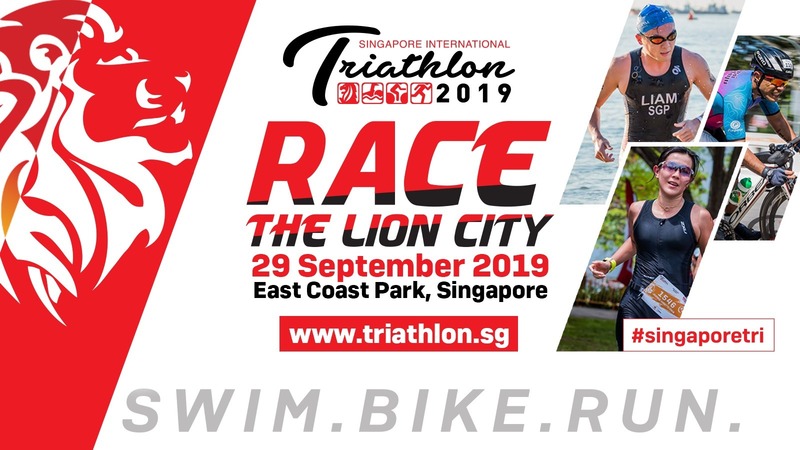 The Singapore International Triathlon (S.I.T) has been a main fixture in the Singapore and South-East Asian Triathlon Calendar for just over 30 years! Since hosting its first Asian Championships in 1998, the S.I.T. has hosted several ASTC Cup (ITU Sanctioned). 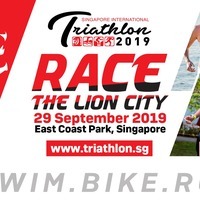 Participants must be aged between 9 to 12 years old as of 31st Dec 2019.